Hello, hello, hello!!! If you’ve been following me on YouTube for some time now and have turned ON the notification bell for my channel, you’d know that I’ve been posting quite a bunch of videos this month. 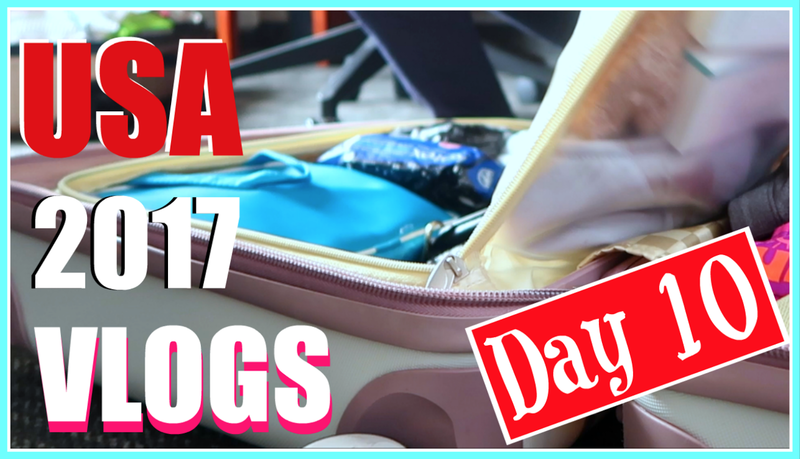 And today, I’m super excited to share with you one of the most exciting videos I’ve ever made for my channel. I probably am making such a big deal out of this, but this video is by far, my favorite because it features my one and only (alive) sibling. 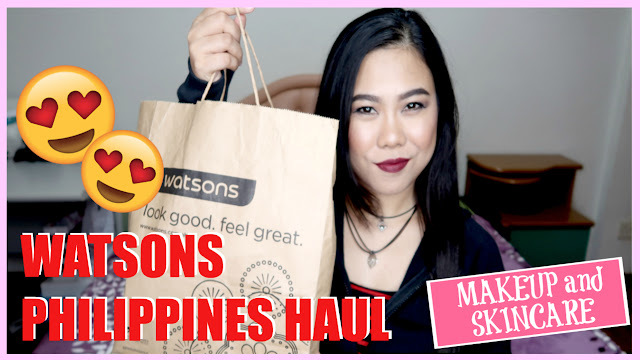 Yes it’s just a simple makeup tutorial but because it’s my first ever makeup video with my sister, it means extra special to me. I also chose to post this video on this date (December 14) because it’s my late brother’s birthday. So for me, this is not a normal video because despite its simplicity, it’s pretty sentimental to me and though it’s just a video, it’s surely something I’ll cherish forever, just like how I treasure my brother’s memories. As for the makeup look I created, it’s obviously simple and easy. 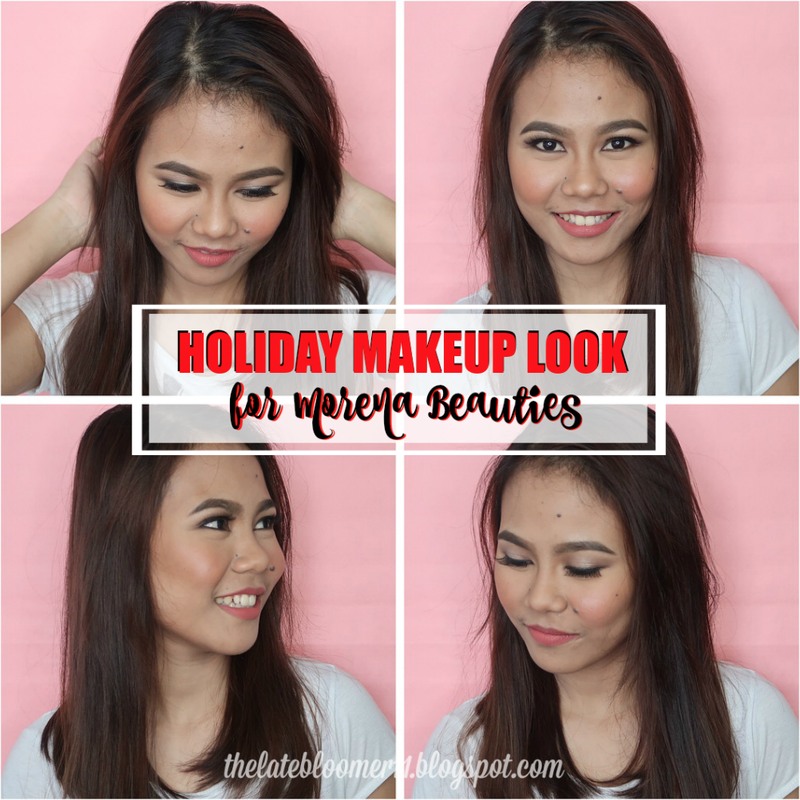 It’s the kind of makeup look that is timeless, very wearable and can be worn even outside the holiday season. 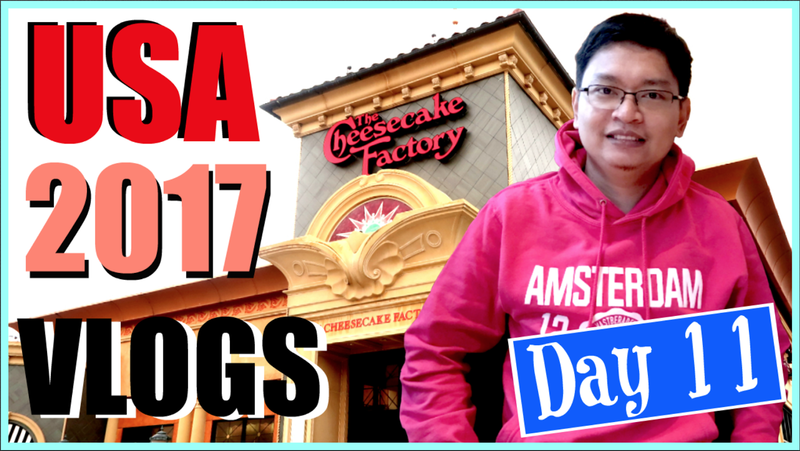 The second to the last video of my US Vlogs series is already up on my channel and in this vlog, I shared a sneak peak of the birthday video I created for my hubby, which I have already shared with you all in this post. We also shared our candid, unfiltered thoughts about our first ever experience eating at the Cheesecake Factory. I’ll talk about it more on a different entry. How was your weekend? I hope you had a wonderful and blessed one. Mine was rainy but quite interesting. For the first time, my sister who I have been convincing, no, begging (LOL) for years to be my model for one of my makeup videos finally agreed last Saturday and it was a fun shoot, I must add. 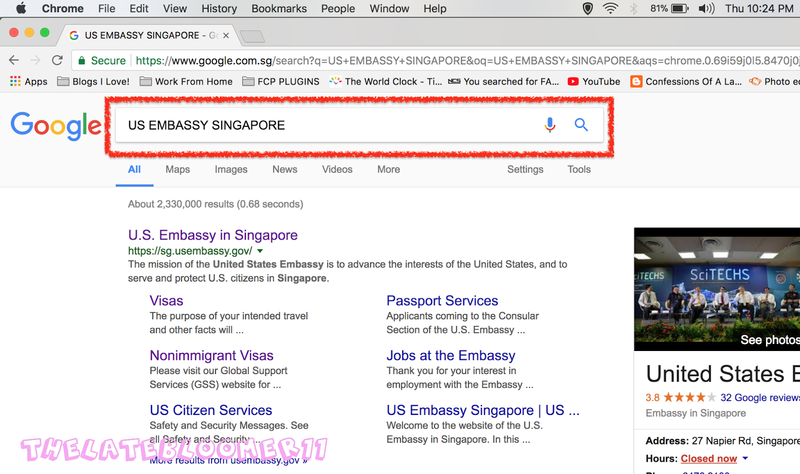 Anyway, I had another US Vlog that went live on my YouTube channel yesterday and here it is in case you haven't seen it. Not a lot happened in this vlog, though, as it was simply a day of packing for me. Happy TGIF everyone! I hope your weekdays have all been good and merry this week. 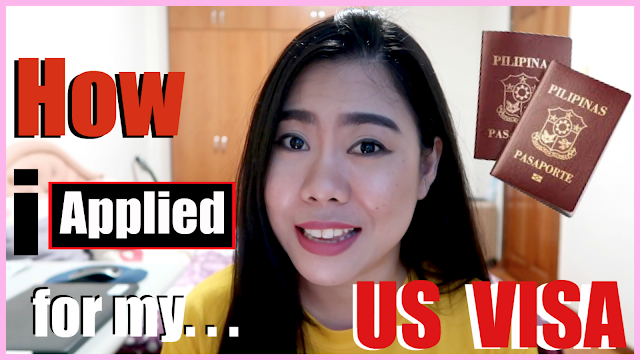 Today I wanna share with you my experience when I applied for my US Visa here in Singapore. My video is already live now on my channel if you’d rather watch than read. Just a heads-up though, my video is in Tagalog. The first thing I did of course was to google the words “US EMBASSY SINGAPORE” because that’s where I need to go to apply for my US Visa. For this, I used Google Chrome as it’s also the highly recommended browser for this type of online transaction.